In January 1949, Basildon was one of the first generation of post-war new towns created by the UK Government. 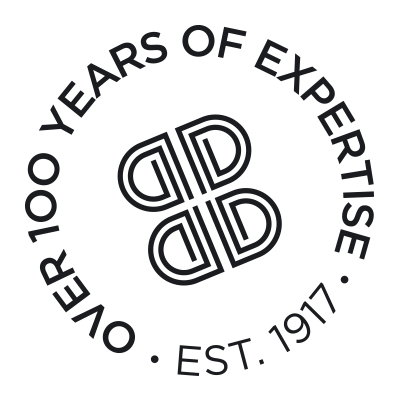 Now 70 years later, it has the largest economy in Essex. We have seen for ourselves how much the town has grown since we first arrived here from the City of London in 2000. 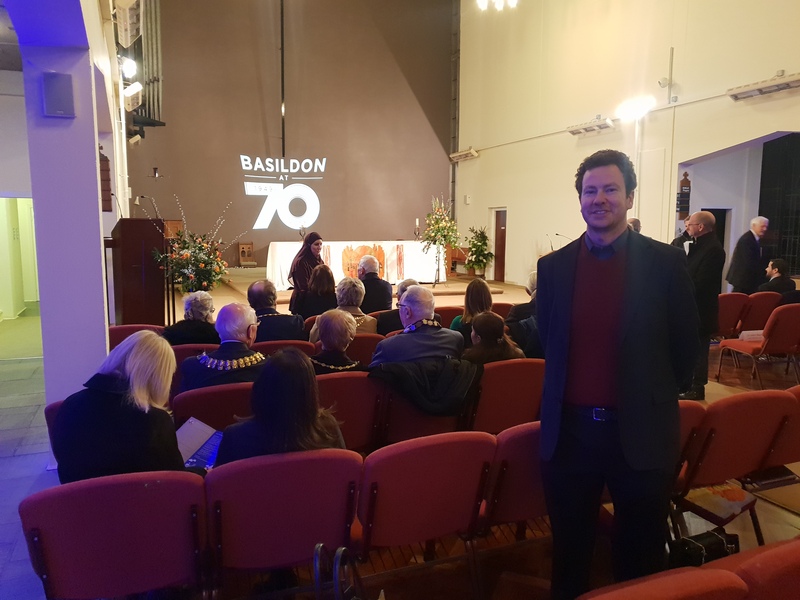 Basildon’s 70th anniversary was celebrated yesterday in what was a very enjoyable evening. It was interesting to hear from other local businesses such as Leonardo and Eastgate Centre about their history and what the future will bring… opportunities and challenges! Thank you to the Mayor of Basildon for hosting the event.